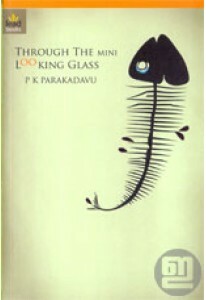 Collection of small stories in English by P K Parakkadavu. 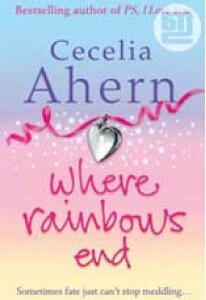 Through ..
From Cecelia Ahern, the bestselling author of P.S. 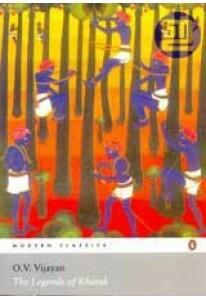 I Love You comes.. 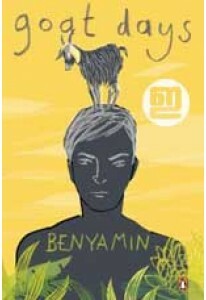 The guilt of an illicit affair he had with his stepmother leads Rav..
'Aadujeevitham' by Benyamin, one of the most-read novels in Malayal..